But this shouldn't come as a surprise to you. The signs were there all along. 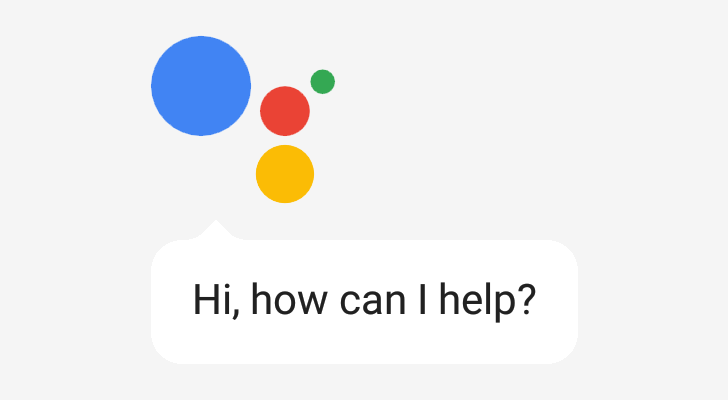 Despite being revealed as a Pixel exclusive on phones in the Android 7.1 changelog, Assistant has been available through Allo on all Android 4.1+ phones, announced for all Android TV 6.0+ devices, and was shortly enabled by mistake through an alpha version of the Google app on non-Pixel phones. Actually, it was that same alpha app that gave us plenty of hints that Assistant would be coming to more Android devices. Plus, we've known for a while that the new LG G6 should have the Assistant, which hinted, if not confirmed, that the Pixel exclusivity was not long for this world. And now the news is official in conjunction with the launch of the LG G6. Google says the Assistant will start rolling this week to Marshmallow and Nougat devices for English users in the US followed by Australia, Canada, and the UK, plus German speakers in Germany. More languages will be added later. It will replace Google Search, launching with a long press of the home button or the "OK Google" voice command. We don't know yet if it'll require an update to Play Services or if it'll be a server-side switch, but we'll sure update you either way. As for what you can do with Assistant, think of it as an evolution of Google Search and "OK Google," with a bit of added functionality like smart home controls, remembering things, and an open API developers can plug into. However, don't be surprised if you notice that Assistant on your phone is still oddly missing some features that Google Search has had for a while, like recognizing songs, reading messages, and adding items to specific Google Keep lists. The hope is that when Assistant launches on non-Pixels this week, it will truly replace Google Search and not lack any commands users have been issuing for years, or disappointment will ensue. The even bigger hope is that the fragmentation of what you can do with Assistant on phones, Home, Wear, and Allo (not to mention TV and Auto when they are available) will no longer exist. Well, one can dream. And right on time, it looks like the Assistant rollout to non-Pixel Android M and N devices is starting today. Google already published a short YouTube video ad and a tweet to let everyone know this is happening now. Let us know if you've started seeing Assistant on your devices and check whether that involved a new Play Services version or was simply a server-side switch. Remember, the rollout is limited to English users in the US first, so you may not see it if you live overseas or if you have chosen another default language in your Google settings.